It’s one of the age-old challenges of the gym. How to add muscle without bulking up so much you look like Hans or Franz? Worry not. We can pump you up, but in a lean way. Just follow these suggestions. Lift Three Days a Week for 30 Minutes. But don’t just start lifting randomly. 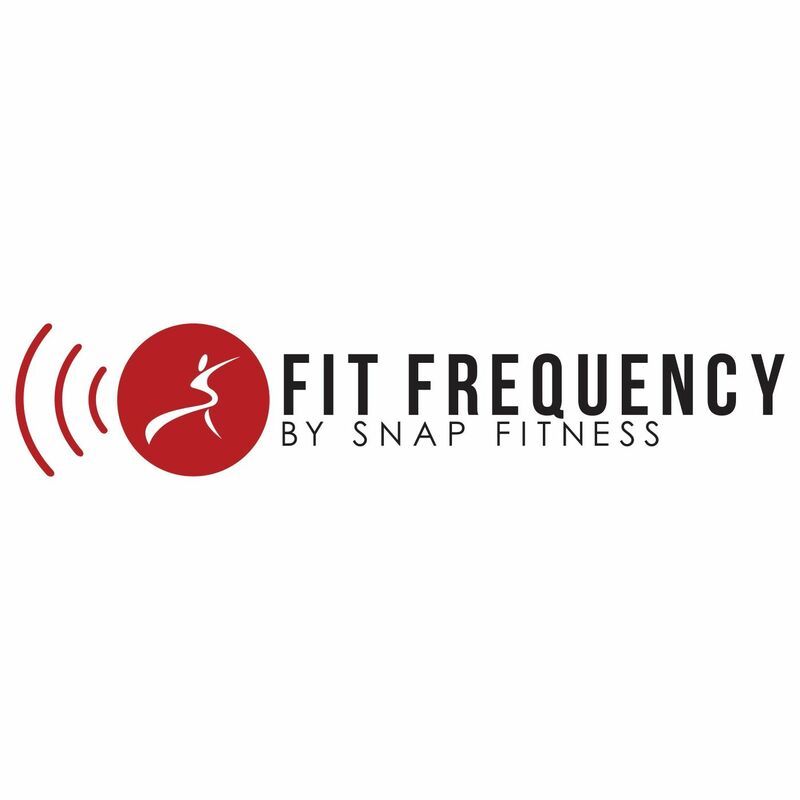 Check in with a Snap Fitness trainer first. Lifting requires correct posture and positioning, and the best way to tighten and tone without bulking up is through high repetitions and low weights. Ask a trainer for guidance before you get started. Rest. This is almost as important as lifting. Make sure you give yourself a day in between sessions to give your muscles time to rebuild and strengthen. Do some cardio in your off days to stay toned. The Goal Is To Fail. Muscle fatigue is the name of the game. When you do your reps, you want to push your muscles until they can no longer do the lift. This should happen after your third set. The result is you will tear and rebuild a leaner physique with this method. It works! Drink Plenty of Water. A good rule of thumb is 16 ounces of water per every half hour of a lifting session. Muscles that are hydrated perform better. Simple as that. Try Compound Exercises. These are exercises that work more than one muscle at a time, which is good for building lean muscle. Try working in some push-ups, burpees, walking lunges, plank poses and kettle ball workouts. Eat Smart. Be strategic about your food choices. Keep in mind the following. Eat a breakfast that is between 300 and 600 calories within 90 minutes of waking up. Your muscles will not be told to store fat, and you will get a leaner body. Eat a meal two hours before you work-out. Try to schedule lunch or a large snack so that you will have enough time to digest and use the calories as you train. Eat a protein rich snack after your workout. A high-protein snack that includes low-fat cottage cheese or yogurt, almond butter, whey powder, eggs, fish or poultry will help to heal muscles quickly. Sleep. After a work-out, your muscles use the nutrients and water you’ve ingested during the day to help you build and grow lean muscles while you sleep. Get those zzzzzz’s.